As we serve coastal Jacksonville area communities, we have seen our fair share of severe storm damages that can dramatically affect homes and businesses throughout our region. We offer comprehensive build back and restoration services to help you overcome these effects. 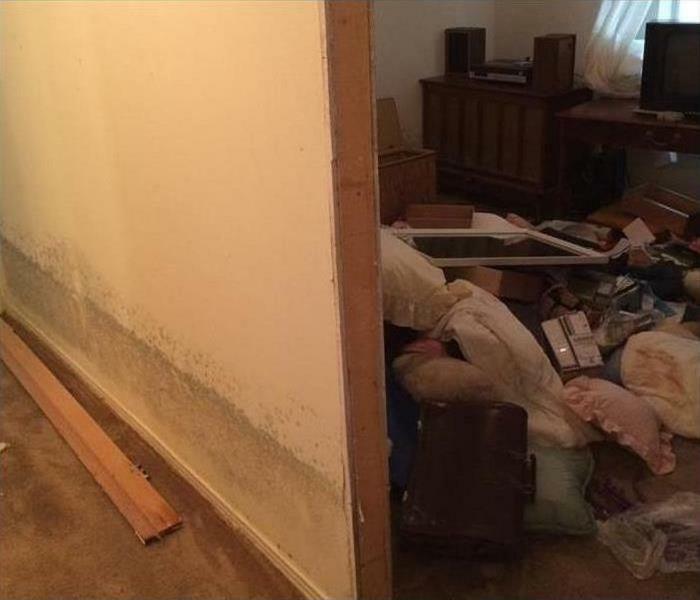 As one of only six SERVPRO disaster relief franchises in the state, our technicians are experienced in storm damage recovery and the flooding that often correlates with substantial structural concerns and damage. Our emergency response team can offer roof tarping and emergency board up services to prevent further elemental damage to the interior of your home or business while assessment and initial mitigation practices are underway. Once restoration work has begun, our licensed contracting division can also get to work on rebuilding the damaged areas of your residential or commercial property. A fast response is crucial to flooding and storm damage, because it reduces secondary damage and restoration costs. Storms don’t wait for regular business hours and neither do we. Our technicians will respond immediately, day or night, to help Jacksonville business owners and residents. 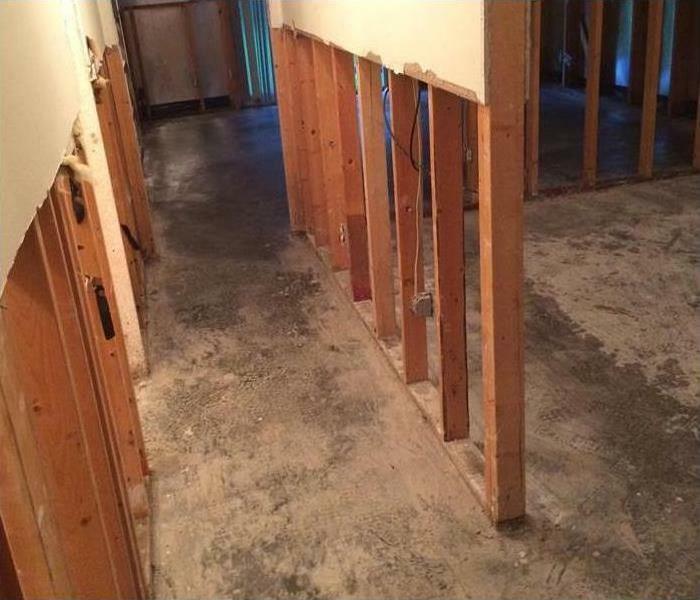 As a leader in storm and water damage restoration, SERVPRO of Jacksonville South has the specialized training and expertise to restore your home back to its pre-storm condition. Our restoration process puts an emphasis on scientific drying techniques, progress monitoring and documentation. SERVPRO of Jacksonville South is locally owned and operated, so we are part of this community too. When you have a flooding or storm emergency, we’re already nearby and ready to help. We take pride in being a part of the Jacksonville community and want to do our part in making it the best it can be.